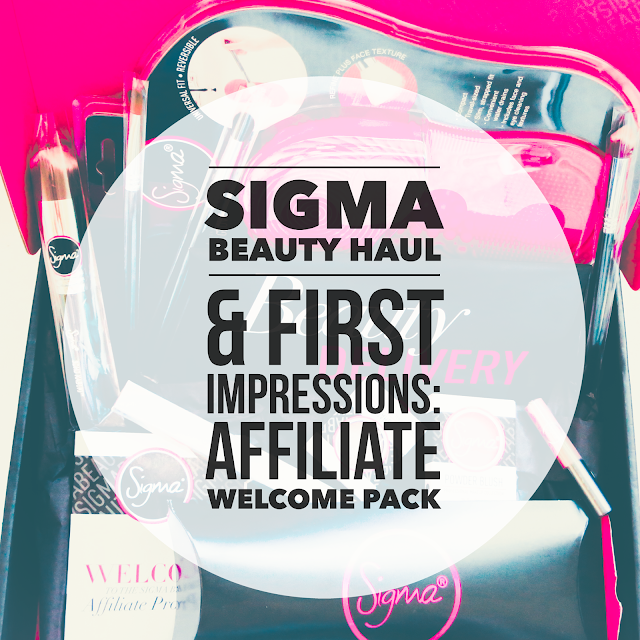 Today I'm going through a major Sigma Beauty Haul with you and explaining everything you need to know about the Sigma Affiliate Program. Keep reading to find out all you need to know! 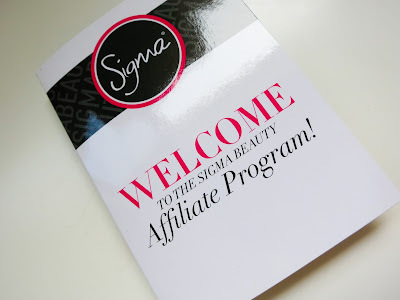 For anyone who hasn't heard of the Sigma Beauty Affiliate Program, it is basically a partnership opportunity for those who enjoy their brand and products. Affiliates receive a unique link that directs traffic to the Sigma website, and earn 10% commission every time a new customer uses their link. 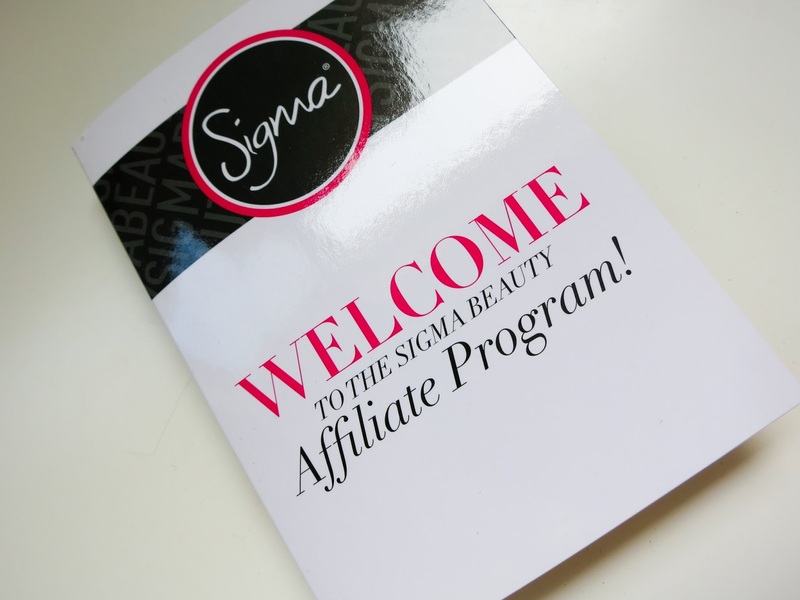 Social influencers such as bloggers, IGers and YouTubers can apply to be a Sigma Affiliate here. The application process considers your content, your interests, your followers, etc and you will be e-mailed with the outcome of your application. If you aren't successful, you can always apply again in the future. Sigma Beauty has been a favourite brand of mine for brushes since I first started to get serious about makeup back in 2011. 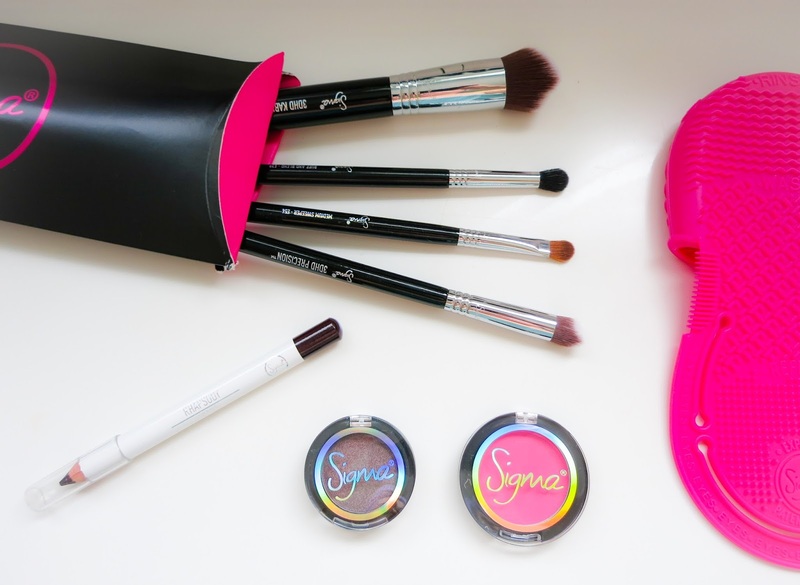 My first ever professional brush set was the Sigma Essential Mr Bunny. 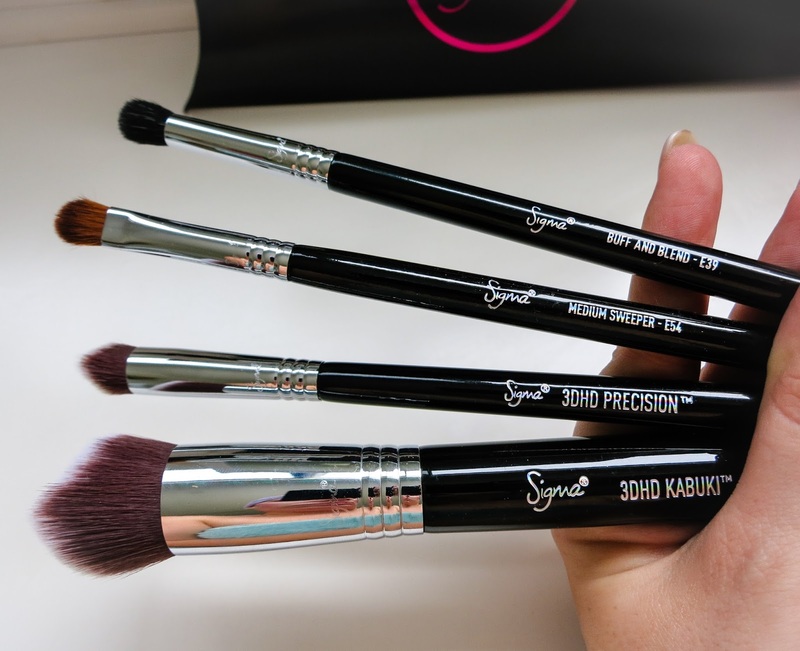 Collection Brush Set ($179 USD) and it was my first big makeup purchase with my pay check I got when I moved over to Australia. I still have that brush set and it's still going strong! With that kind of amazing quality, Sigma is definitely a brand that I don't mind promoting! I applied to be a Sigma Affiliate about a month ago, just to see what would happen and I was graciously accepted into the program. As a friendly hello, Sigma were kind enough to send me a welcome pack including some products to test out and trial. 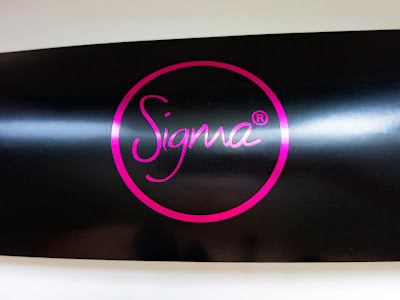 My lovely package included the Sigma Spa Express Brush Cleaning Glove* ($25 USD) which looks super cool! I haven't tested it out yet but it's supposed to make your brush cleaning experience ten times easier and save your hands from getting all pruned with the innovative design. I was so excited to get this because I dread washing my makeup brushes since it always take me so long. Stay tuned for a full review. I also recieved some new makeup brushes! So much excitement. I was sent out the E39 Buff and Blend*, E54 Medium Sweeper* ($14 USD), 3DHD Precision Brush* ($19 USD) and 3DHD Kabuki Brush* ($24 USD). 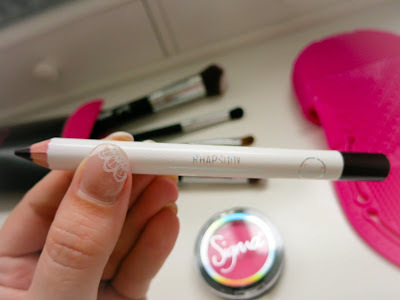 I have actually gone to purchase the kabuki brush myself so many times but I was skeptical about it's strange shape. I will be putting these to the test over the next few weeks and provided more in depth reviews in the future. 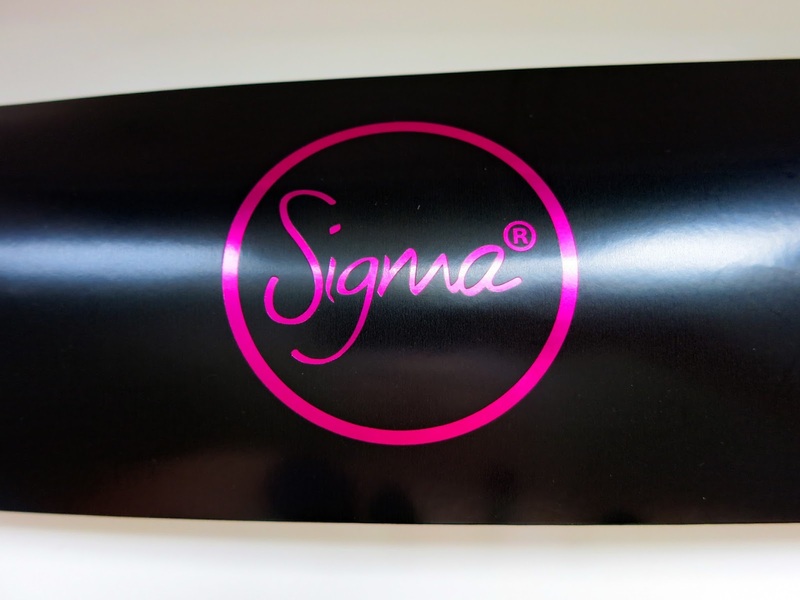 Sigma Brushes are extremely high quality and last a really long time through weekly or fortnightly cleaning. They are extremely soft and durable. 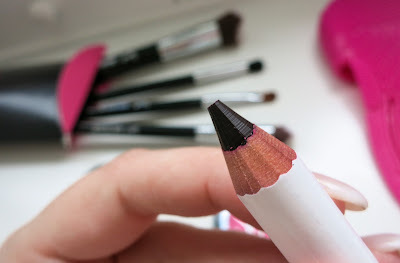 The E40 Tapered Blending Brush is currently my favourite blending brush ever, so I wonder if the E39 will be it's good pal?! 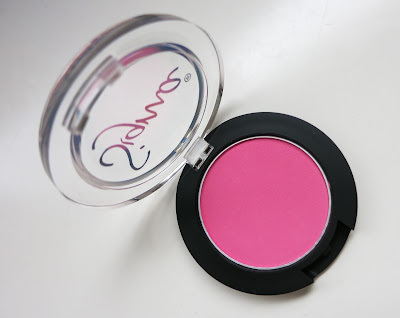 I also received a Powder Blush* ($12 USD) in the shade For Cute, which is a gorgeous cool-toned medium pink shade. 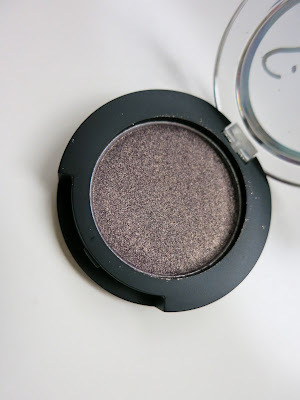 The package also contained an Individual Eye Shadow* ($11 USD) in the shade Notre-Dame, which is so pretty, it's a metallic silvery mauve shade, and would be great as a lid colour or to add to a smokey eye look. 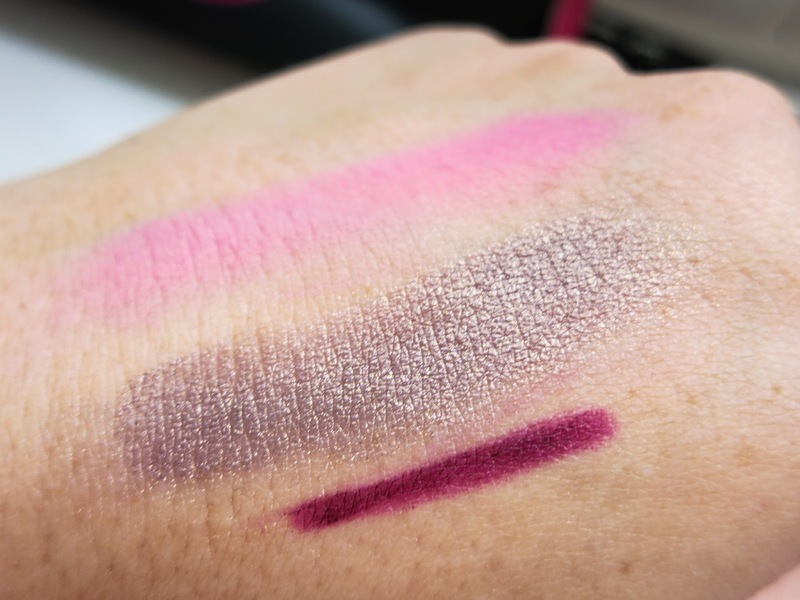 I also received a Lip Base* ($12 USD) in the shade Rhapsody. This is probably my favourite product from the whole package. It's such a stunning purple, berry shade that would pair well with a lot of darker vampy lip shades or even a fuchsia lipstick! It goes on creamy and seems like it would last really well on the lips. 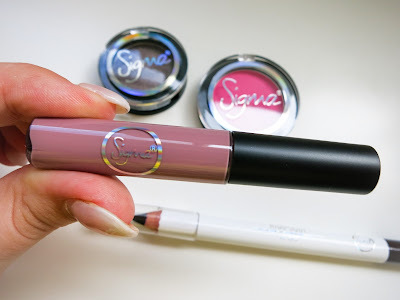 Last but not least, the Sigma Lip Vex* in the shade Hint. 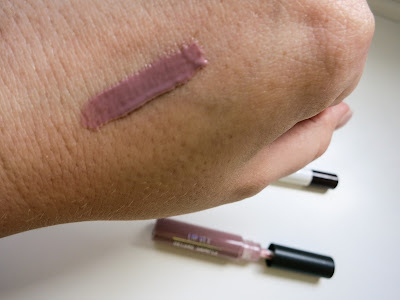 This is a stunning light mauve/greige shade and I was so excited to pop this on my lips. I love the colour but I found the gloss to be super sticky! Maybe I can make it work for me with some more experimenting. Well, that's all for my Sigma Affiliate Welcome Pack Haul! I have to say I was pretty overwhelmed with the generosity from Sigma. Their package included some really versatile products for me to test out and a great range between beauty tools, brushes and makeup products. Please let me know if there is any product in particular in which you would like to see a more in depth review! 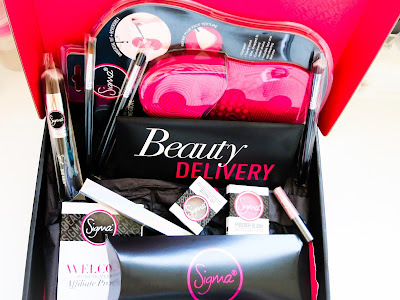 If you're interested in any Sigma Beauty products, you can use the code SIGMAPINK for 10% off sitewide, which ends on 31st December 2015. *This product was kindly provided to Bows & Pleats for review. All opinions are 100% honest and my own. All the links contained in this post are affiliate links.